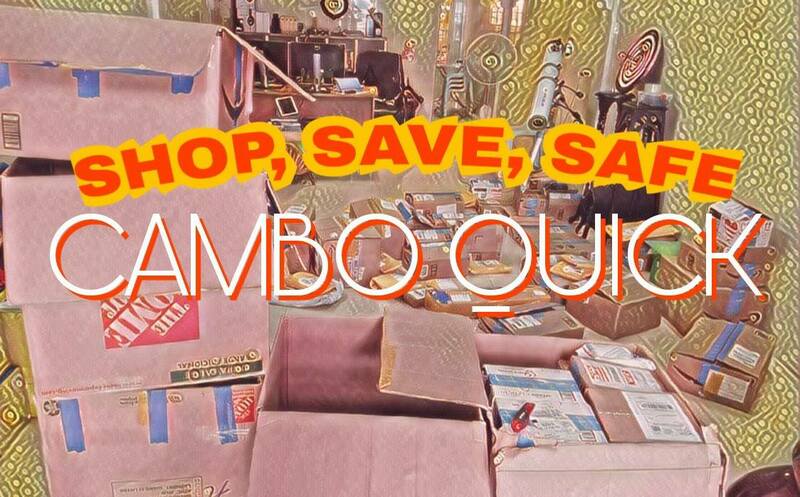 Cambo Quick have been offering the best shopping service in Cambodia since 2014. We're best known for setting highest standard for Customer Service by always putting customer security, safety and benefit priority. We are the most recommended Amazon and eBay shopping service in Cambodia. 1. How to find best price and good discount online. Is the price you found the lowest? 2. 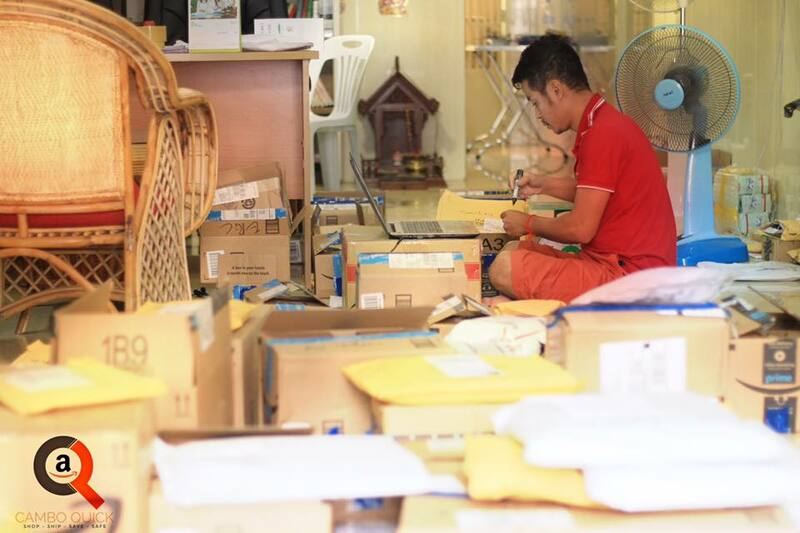 How to pay to oversea seller safely and quickly? 3. How to purchase from sellers which does not ship to Cambodia? 4. How to ship to Cambodia at the most optimized cost and time? 5. What if the seller was scammer? What if the products were fake? 6. What if the product arrived damaged or missing part, or wrong, or do not arrive at all? 7. How to return the unwanted purchases? 8. How to receive refund without having to wait for 45 days? 9. How to do customs clearance? 10. Why tax is so high? We have been handling all of those problems since 2014. Buying from Amazon, eBay, Jomashop and many other USA online shopping websites, shipping them to Cambodia timely and securely and safely.